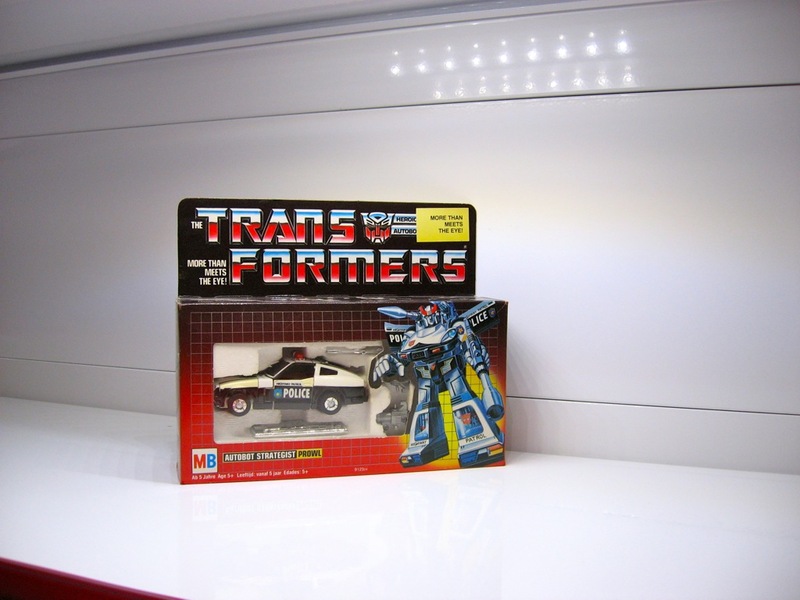 You know what’s so frickin’ cool about the first waves of G1 (Generation 1) Transformers Autobots? 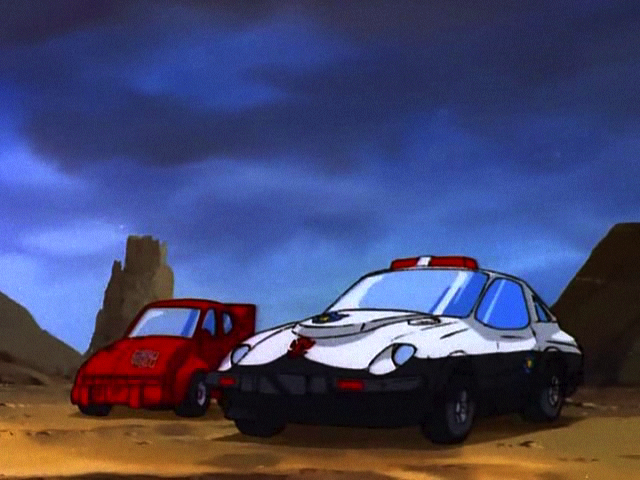 They were actually based on REAL vehicles! 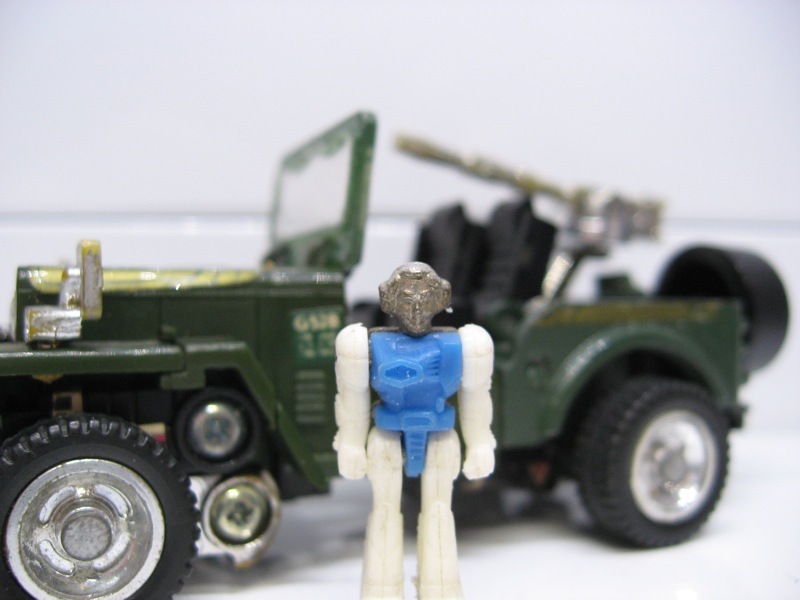 They contained die-cast metal parts, nice and shiny chrome parts and rubber tires, which gave them a feeling of quality that I really miss from most of the later waves of G1 Transformers. 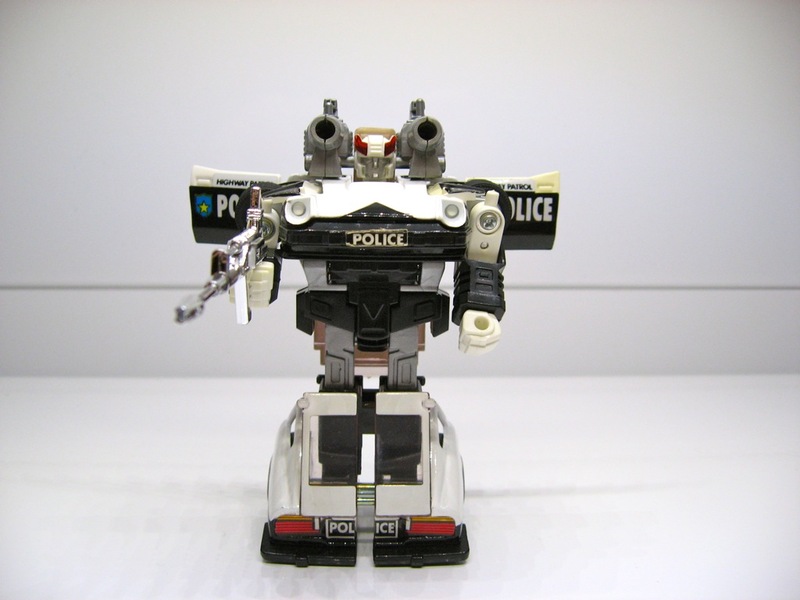 The Autobot this article is dedicated to is no exception to the rule! 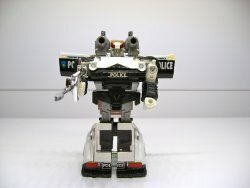 Submitted for your approval, I present to you: Prowl! Prowl is the military strategist amongst the Autobot ranks and his alternate mode is based on a Datsun 280ZX Japanese police car. 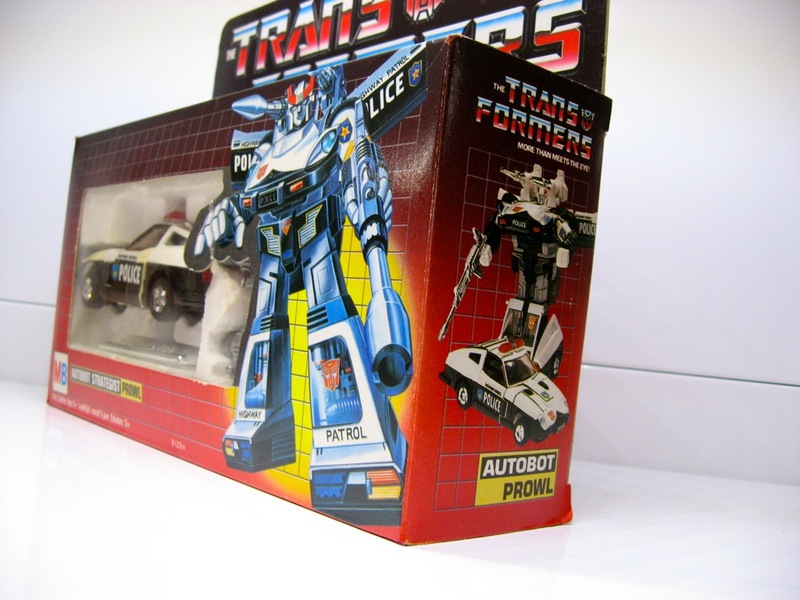 According to the tech specs that we find on the back of Prowl’s packaging, Prowl has a rank value of 9, which puts him squarely as second in command, right after the Autobot leader Optimus Prime who holds a rank 10 rating. Well, not exactly. Jetfire somehow also holds a rank 10 rating and Grimlock also holds a rank 9 rating, but we’ll conveniently ignore that for now, because popular opinion in Transformers G1 fandom holds Prowl as the second in command and because both Jetfire and Grimlock were second wave characters (Prime and Prowl were amongst the first wave of Transformers characters that were released in the U.S. in 1984). 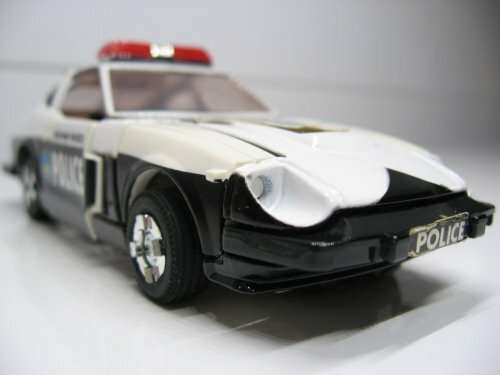 As I mentioned above, Prowl is based on a real life vehicle, the Datsun 280ZX. 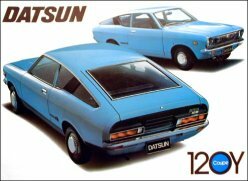 The name Datsun will probably not mean a lot to anyone born in the late 1980′s or later, but it used to be a Japanese car brand that rose to popularity in western countries in the 1970′s. You see, life was not all that grand in the early seventies of the 20th century. 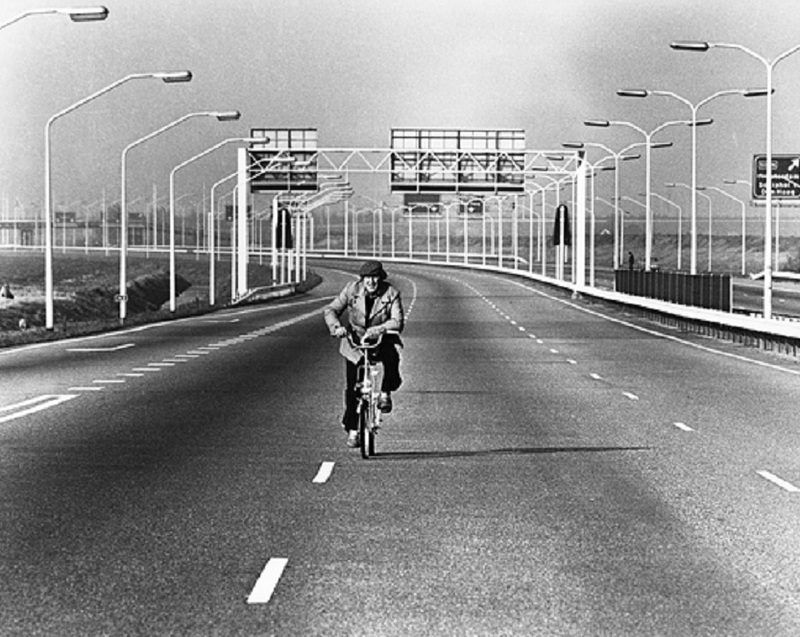 In October of the year 1973 something nasty happened. An oil crisis broke out. The catalyst to this crisis was the U.S. decision to supply the Israeli military during the Yom Kippur war and the subsequent reaction of the Arab members of OPEC to increase the price of oil by creating artificial scarcity, in order to meet their political goals. On October 16, 1973 the OPEC member countries decided to increase the price of oil by a whopping 70%. In addition to that they also decided to decrease their production of oil by 5% on a monthly basis. Their strategy worked. Oil prices around the world sky rocketed, especially in the U.S. which was also the target of an oil embargo by OPEC. About a week later the oil embargo was expanded to include the Netherlands, which has long been known for its pro-Israel stance. 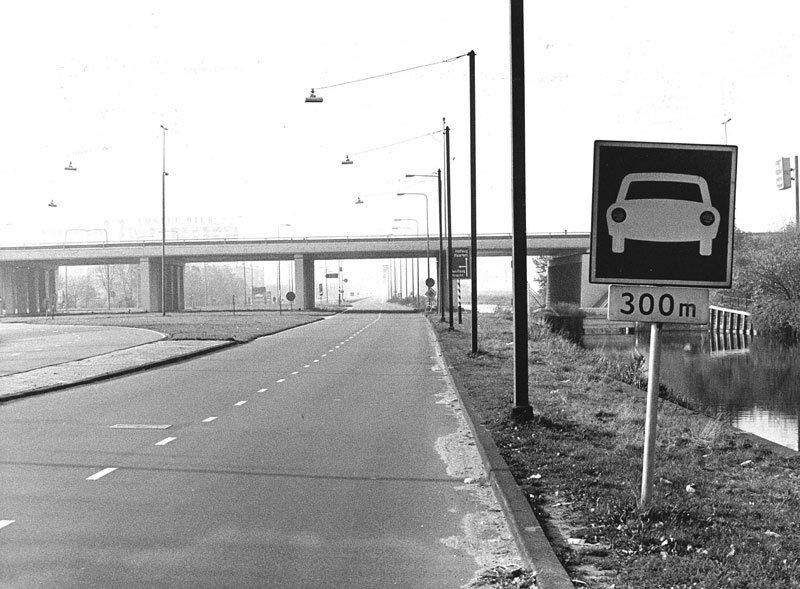 In the Netherlands, this lead to a string of government imposed car free Sundays. 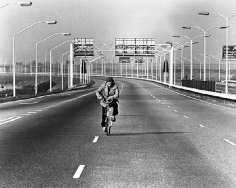 No motorized vehicle was allowed on the road on those days, except for emergency purposes of course. Although I wasn’t born then yet, I remember by parents’ recount of those oil crisis days. 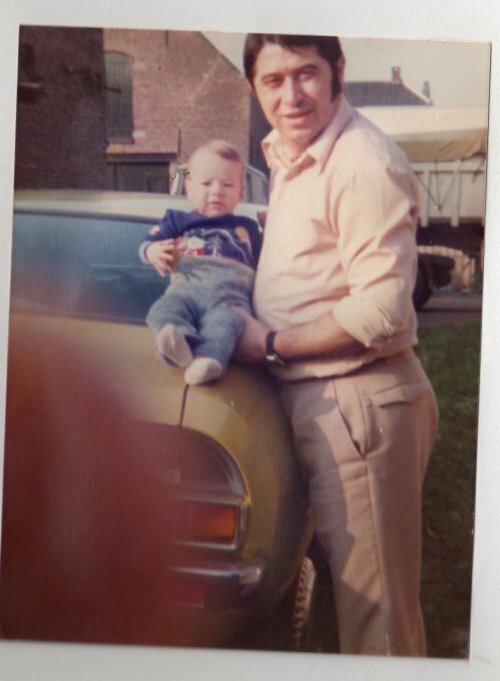 My parents were Yugoslav worker immigrants back then, who moved to the Netherlands in the early 1970′s. 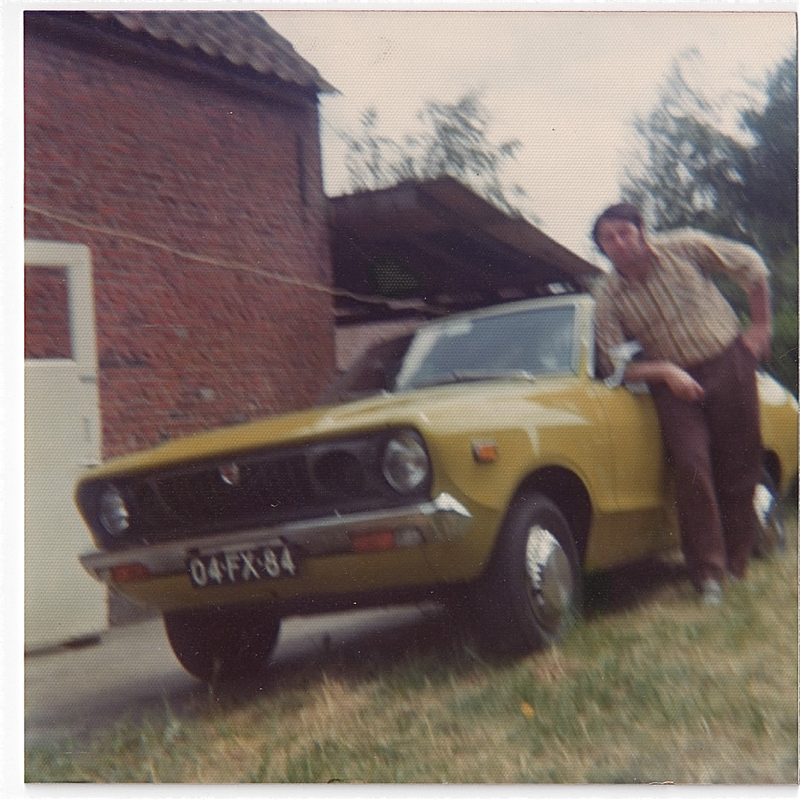 With the oil crisis going on it was no surprise there that my dad decided to buy a Datsun 120Y coupé in 1974. 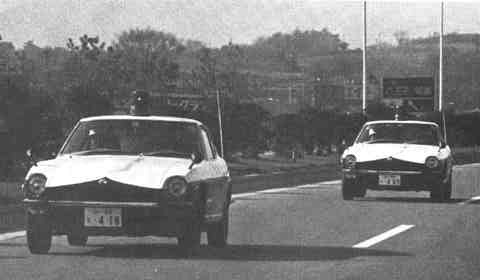 The Datsun 120Y was a very fuel economic car and I suspect that my old man really digged Datsun back then. Here’s a picture of him leaning proudly against his brand spanking new Datsun somewhere around that time. Funky, right? 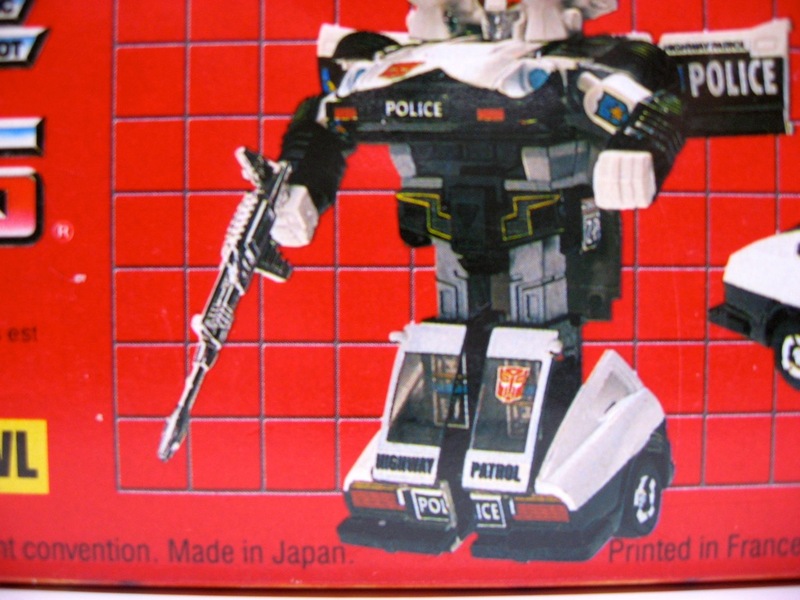 But wasn’t this an article about a Transformer called Prowl, you might ask? Yes…. Yes it is. I like to place things against a background though, so please, humor me and continue reading and we’ll get to the good stuff. I promise! So where did Datsun come from? Well, the name can be traced back to 1911 when three friends in Japan decided to invest in the automotive industry. Kenjiro Den, Rokuro Aoyama and Meitaro Takeuchi helped create the Kaishinsha Motor Car Works company. 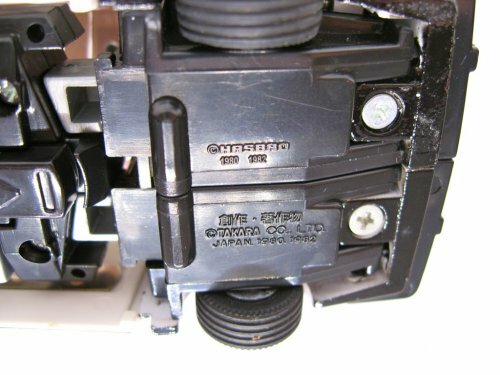 The firm was renamed in 1925 to “DAT Motor Co.” and later, in 1926, it merged with another Japanese car company to become “DAT Automobile Manufacturing Co., Ltd.” The name DAT, of course, was an acronym of the last names of its founders (Den, Aoyama and Takeuchi). 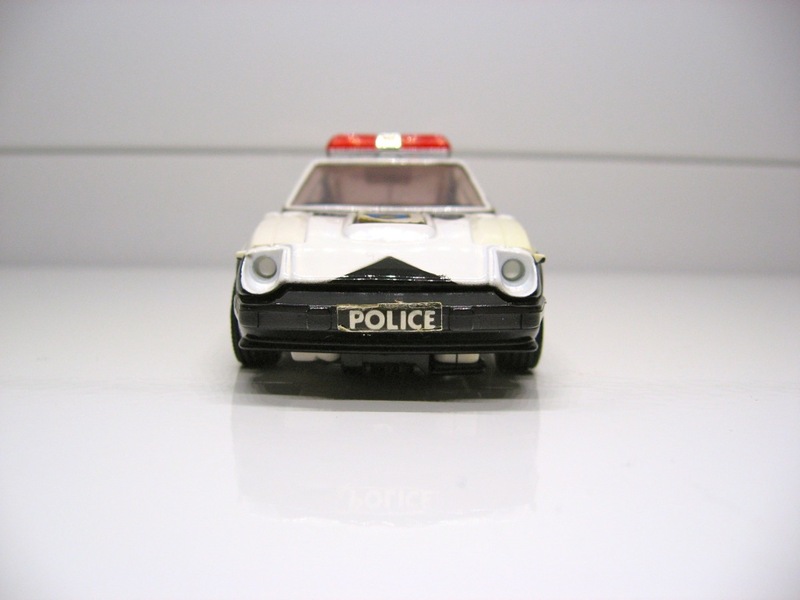 In 1931, DAT Automobile Manufacturing created a new small car called the “Datson”, literally the “son of DAT”. In 1933, the name was changed from “Datson” to “Datsun”, because the symbol for “son” apparently means “loss” in Japanese. 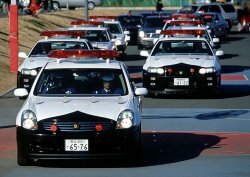 The Japanese are pretty picky about things like that. 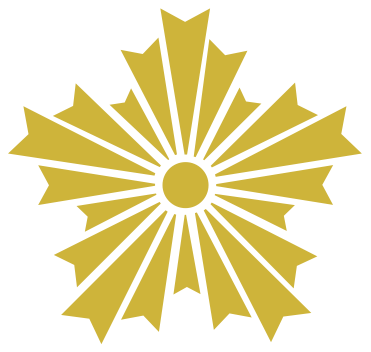 Also, using the word “sun” instead, would honour the sun depicted in the Japanese national flag. Double whammy! 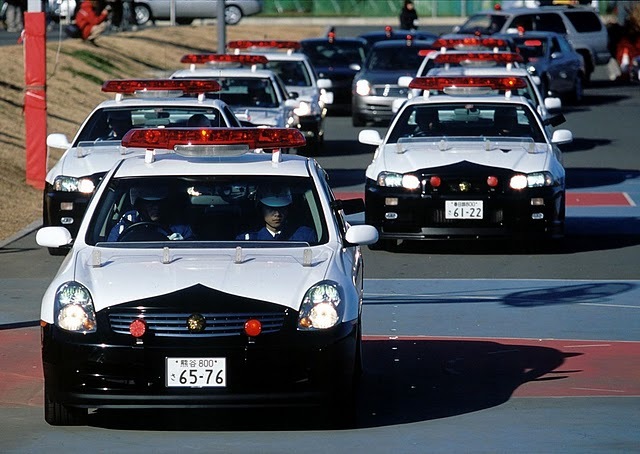 The name Nissan is an abbreviation of sorts for “Nippon Sangyo”, which means “Japan Industries”. Nissan was founded in 1928 and took over Datsun in 1930. 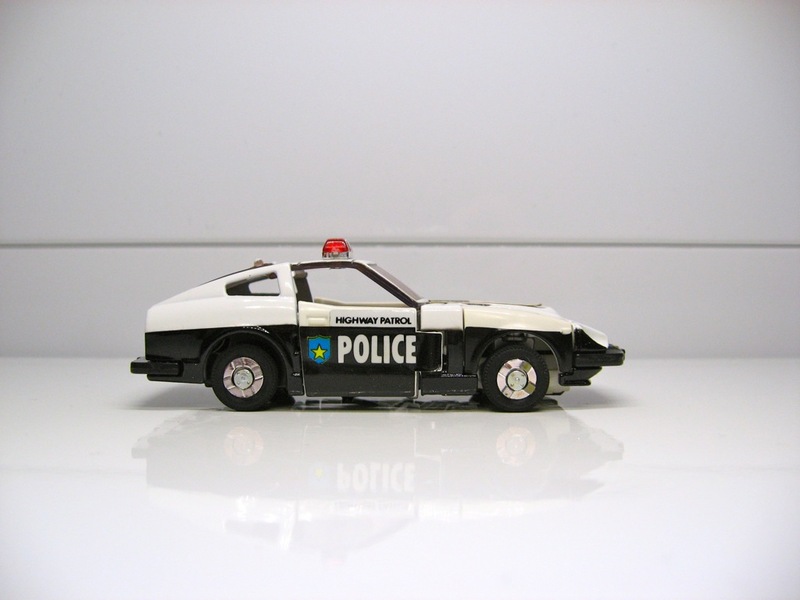 The name Datsun was maintained as a seperate brand until 1986 and our beloved Prowl happens to be a Datsun Fairlady Z, also known in the U.S. as a Datsun 280 ZX. 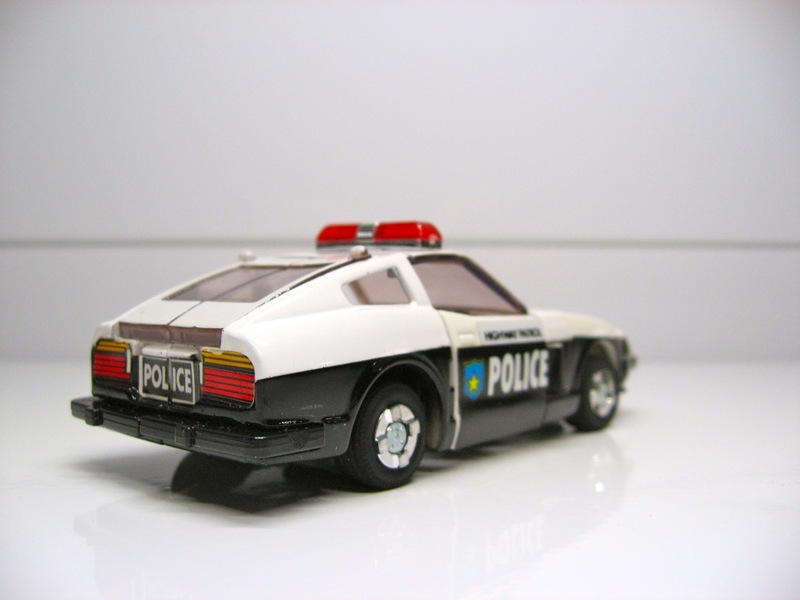 This model was available between 1979 and 1983 and proved to be a sales success. “Oh my god, it’s all Prowls! !” Yes. Yes, they are. 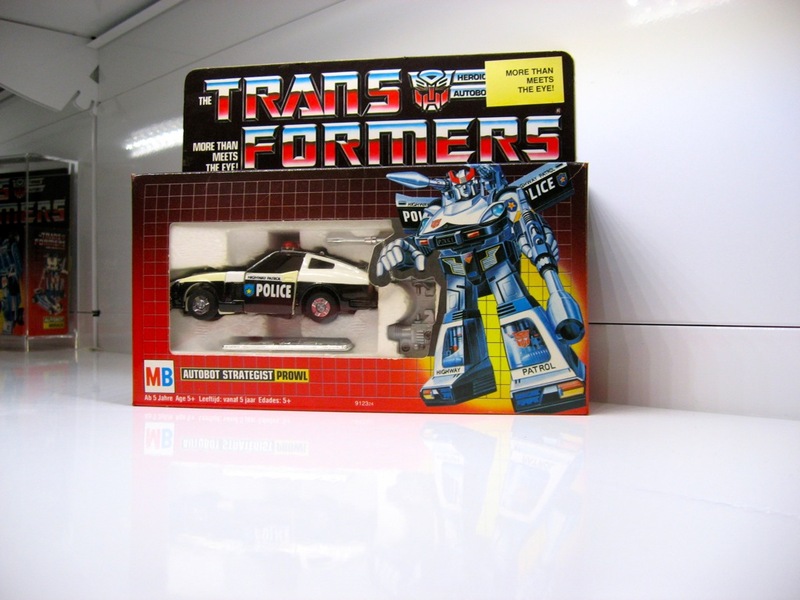 See, what’s so cool about Prowl is that he’s not only based on a real life car, but his police decals are also not just some fantasy police design, but also based on real life! That is one of the many things that are so hellacool about these early G1 Transformers in this collector’s humble opinion. 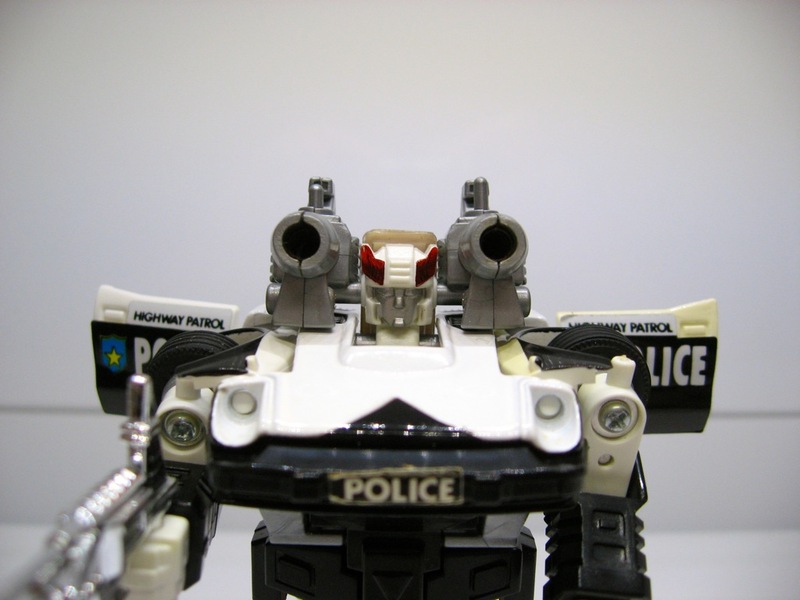 Let’s have another look at some photographs of Prowl in car mode. 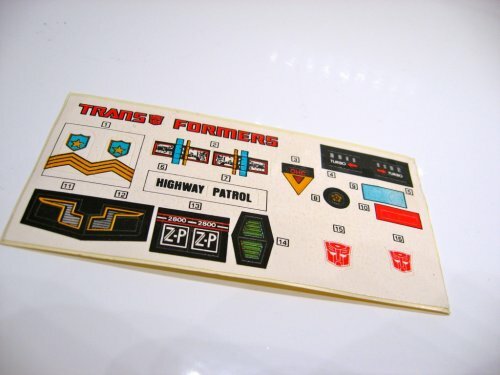 If we have a look at Prowl’s sticker sheet closely and look at sticker number 8, we can also see a small black logo with what looks like a yellow sun with sun rays inside, reminiscent of the petal style emblem of Japan’s Emperor (click on the photo below for a larger version). How cool is that? Takara really did their best to create vehicle modes for their car robots that approximated their real life counterparts as much as they could. 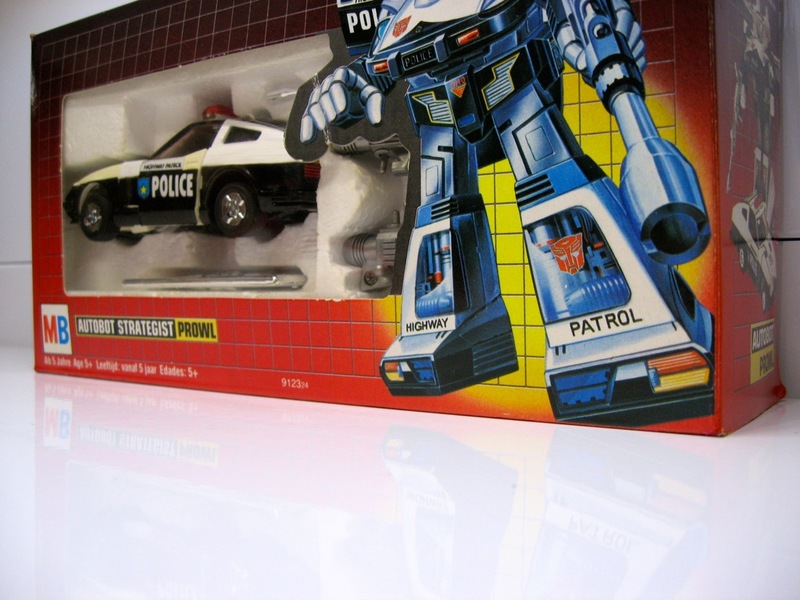 It is this attention to detail that makes these early G1 releases so fascinating to me. 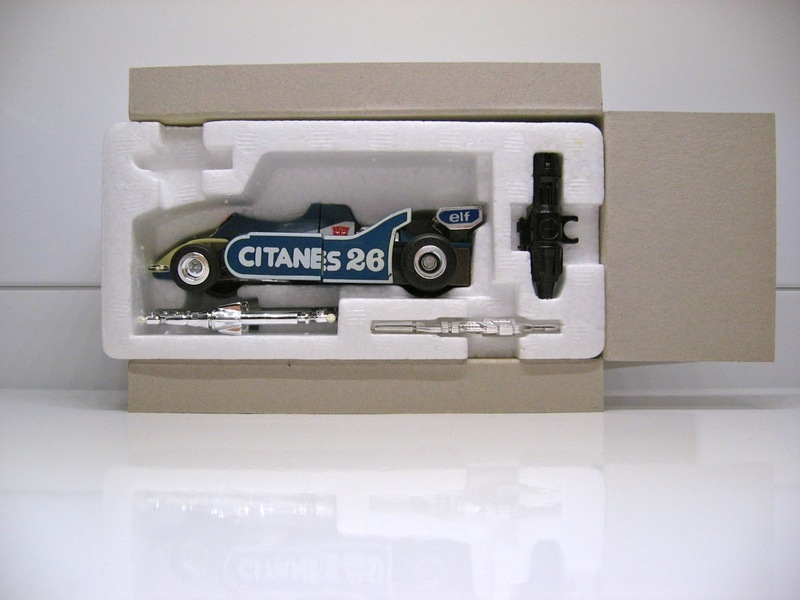 It’s not just some fantasy car, but a real car with a real history! Makes owning one and looking at one all the more enjoyable if you ask me. 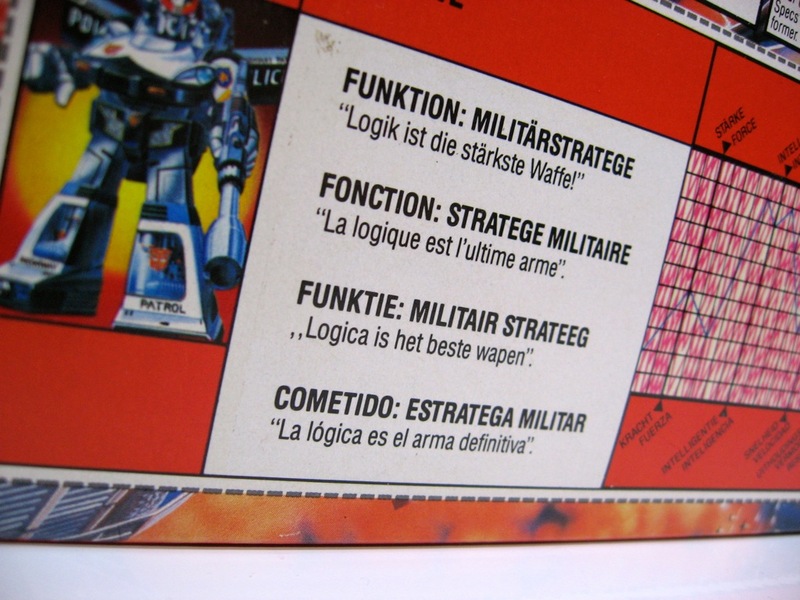 As most of the regular visitors of this blog will know, I specialize in collecting the MB (Milton Bradley) branded G1 Transformers that were released in Europe in 1985. 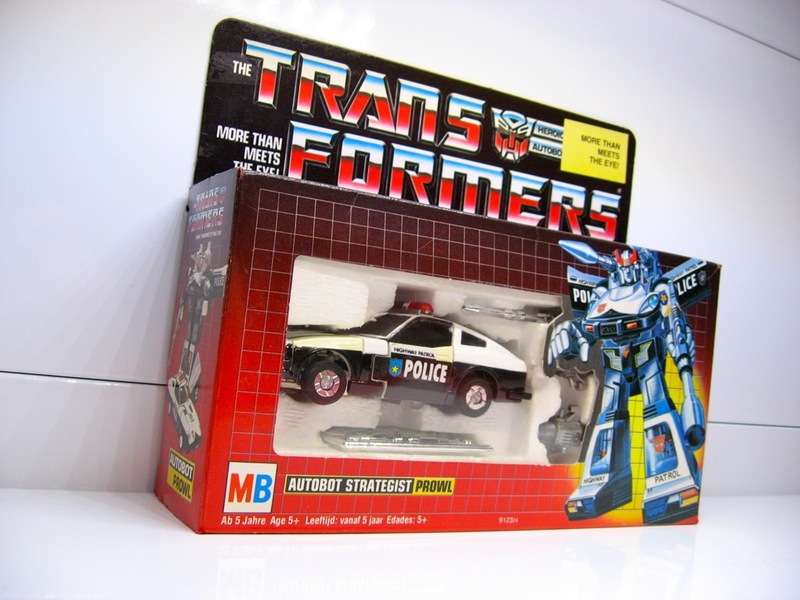 Prowl was part of MB’s 1985 line up and I was very fortunate to have been able to buy him not too long ago. 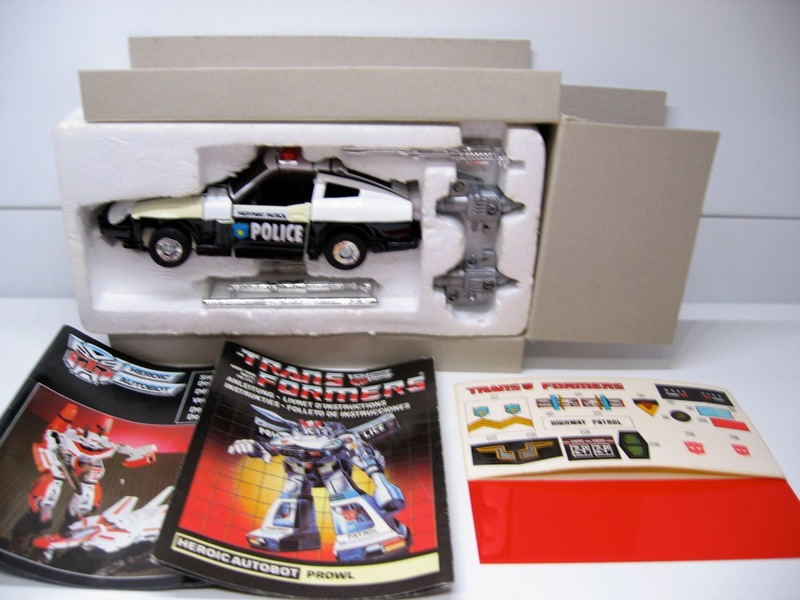 This particular Prowl has slight yellowing on some parts, but is otherwise in fantastic shape and was childhood owned by a good collector friend of mine. 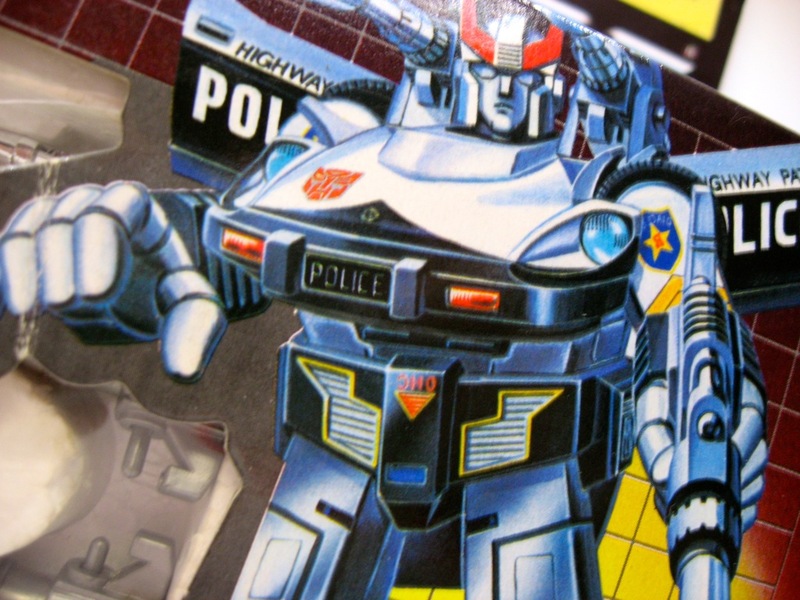 The stickers are unapplied and Prowl comes complete with all his inserts and paperwork. What’s the significance of this, you would ask? Well, all the other Autobot cars that were released by MB have a space in their styro for a Diaclone driver. 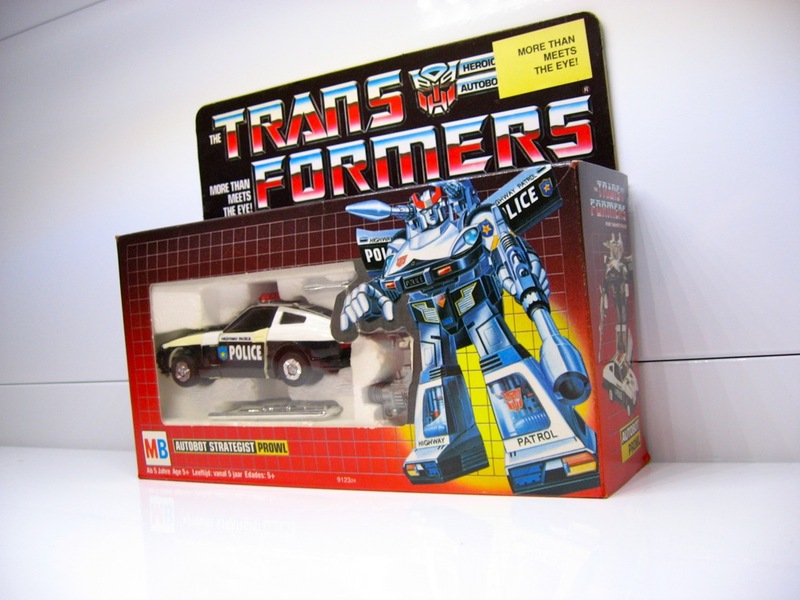 Only the Japanese Transformers did not have any Diaclone driver spaces. 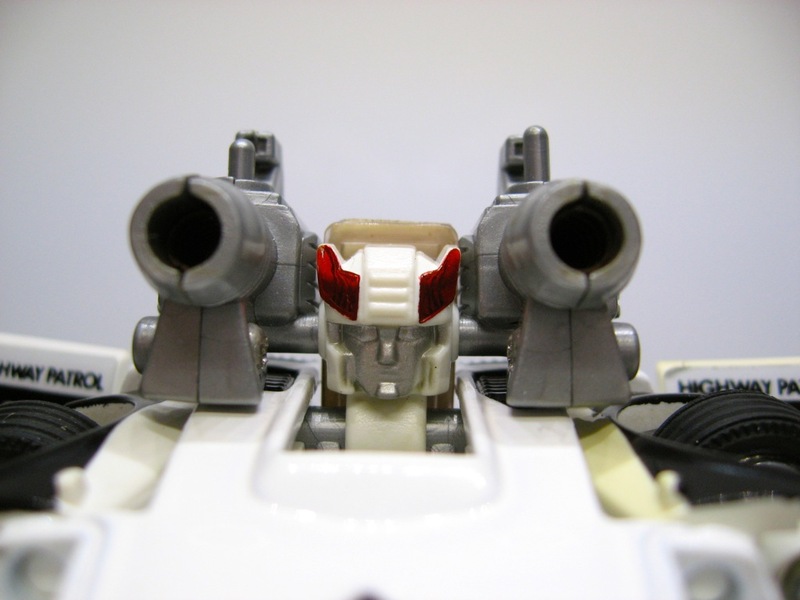 This is not just a coincidence, because it appears that the Joustra Diaclone Prowl also has this same styro insert without the space for a Diaclone driver, further adding to the similarities between these two lines. 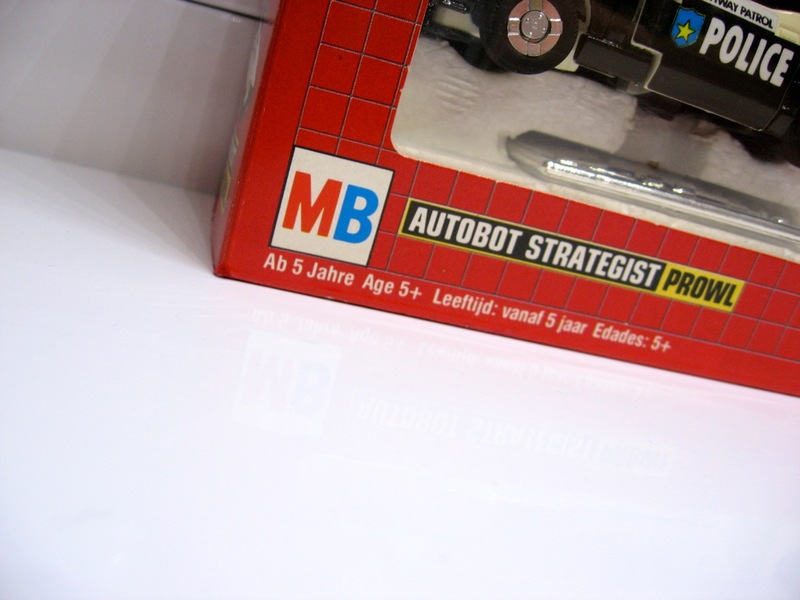 MB released a total of 9 Autobot cars in 1985. 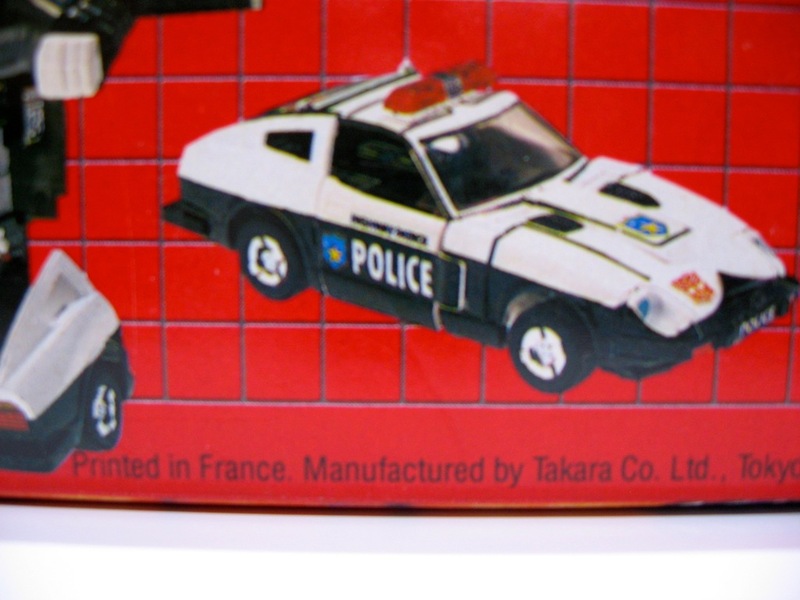 Although the toys themselves were all manufactured by Takara in Japan, they were shipped off to France inside their styro foam, where they would be packaged by MB in their signature multi-lingual packaging, sporting German, French, Dutch and Spanish. The packaging was printed in France by a company called Cajofe which was located in the small town of Fegersheim, 12 kilometers south of Strasbourg. 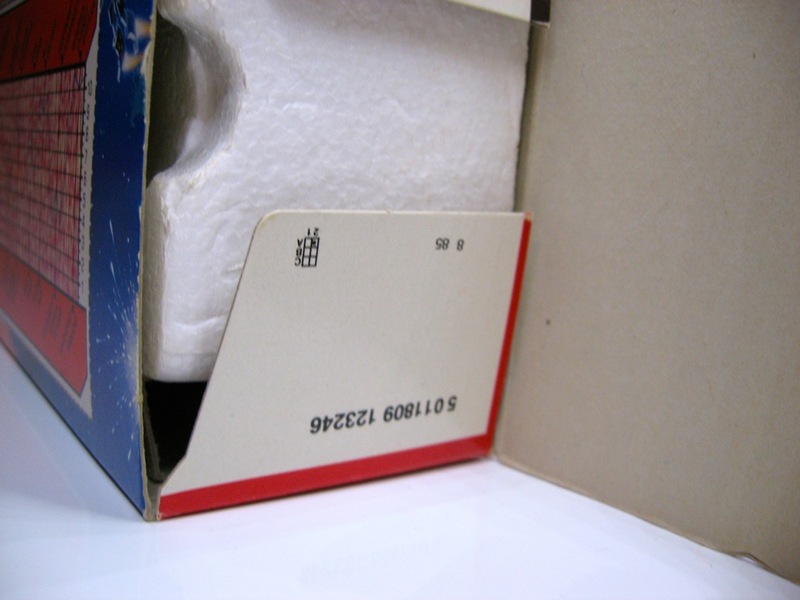 An interesting thing about the Transformers packaging that Cajofe created for MB in 1985 and for Hasbro Europe in 1986, is that they printed a date code inside of one of the inner flaps as evidenced in the photo below. On the top flap you can clearly see the Cajofe logo, but if you look closely at the lower flap you see the number “8 85″ upside down. 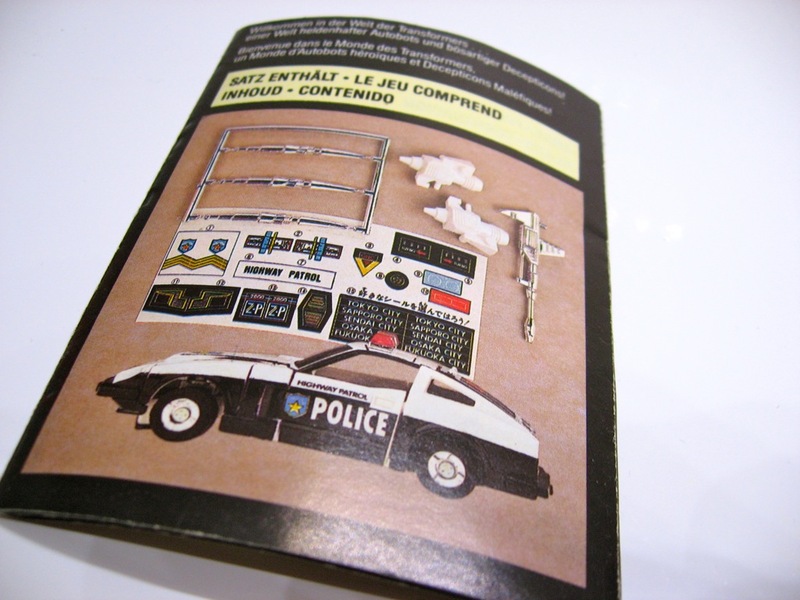 This translates, of course, to August 1985. 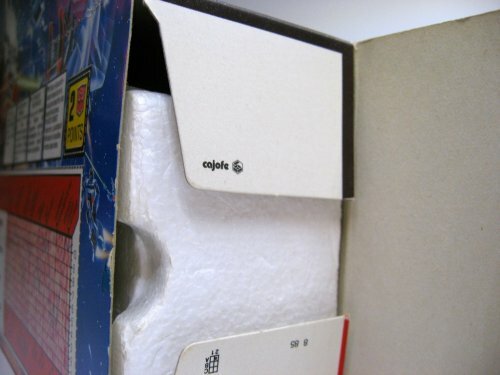 I’ve noticed this on all the packaging that was printed by Cajofe. What does that mean? 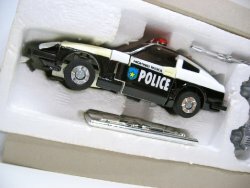 Well, although we’ll never know for sure until an ex-Cajofe employee can confirm this, an educated guess would be that August 1985 is the month in which Cajofe printed this Prowl box. 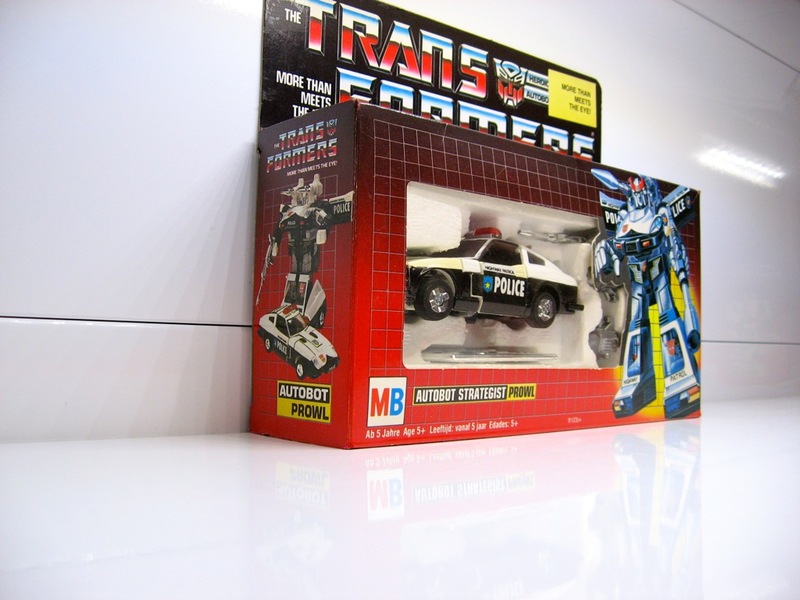 Incidentally, all of the Autobot cars boxes that were released by MB in 1985 carry this same date code of August 1985. I have confirmed them all myself, except for Jazz’s box, because I have never seen or owned one, but I’m willing to bet a lot of money that MB Jazz will have the same date code. It is interesting from a nerdy and obsessive compulsive standpoint as my own to know when these boxes were printed, because it gives us the chance to create a fairly accurate estimate of when these toys actually hit the European market. 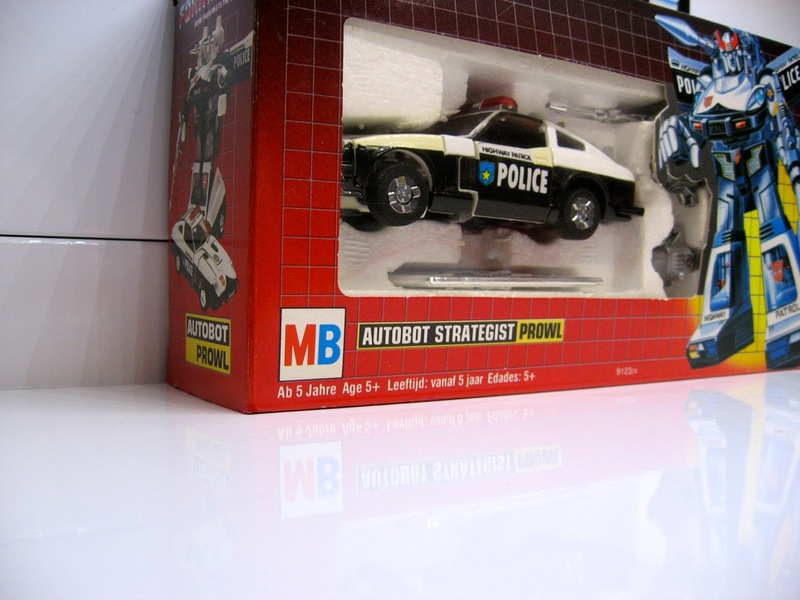 It is not entirely unthinkable that these MB Autobot cars hit European toy stores shortly after they were printed, perhaps around September 1985? 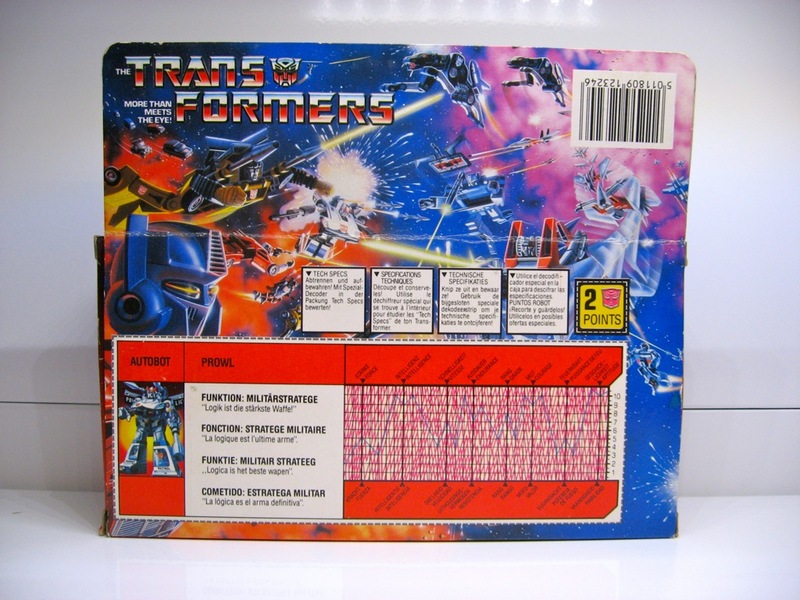 Although I’m afraid I don’t know the exact month, I do remember seeing Transformers for the first time in my local toy store around that time in 1985. 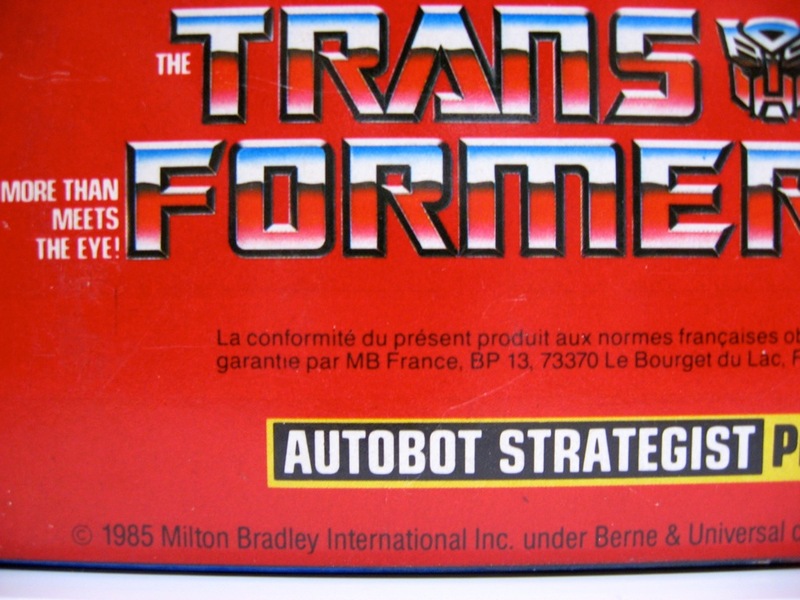 This specific copyright stamp is in line with most of the pre-rub sign Transformers that were released in the US in 1984. 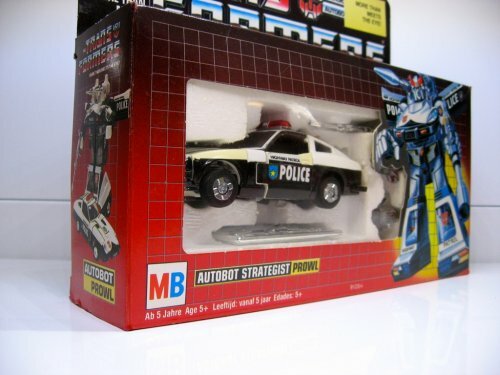 Whereas most of the other MB Autobot cars all have copyright stamps that resemble those from the Diaclone line, this specific Prowl resembles an actual Transformers mold. 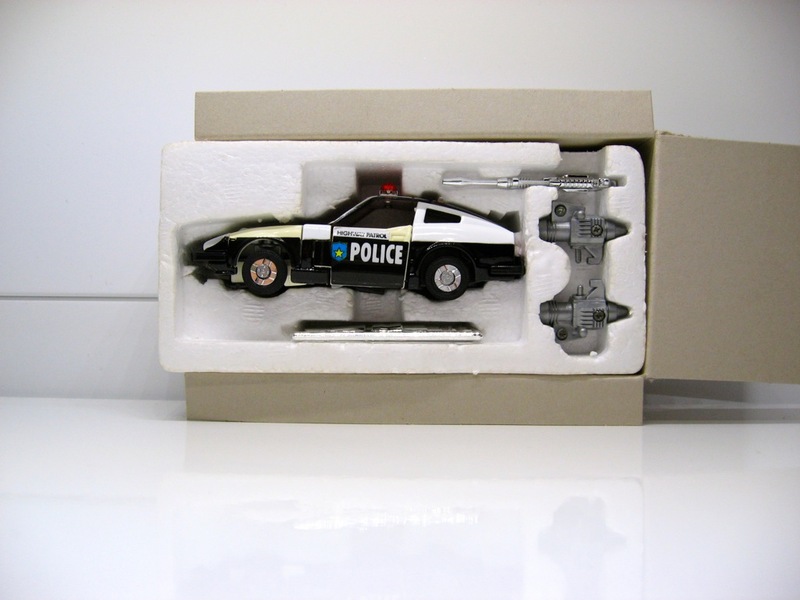 This actually fits with MB Prowl’s out-of-place styro foam without the Diaclone driver space. 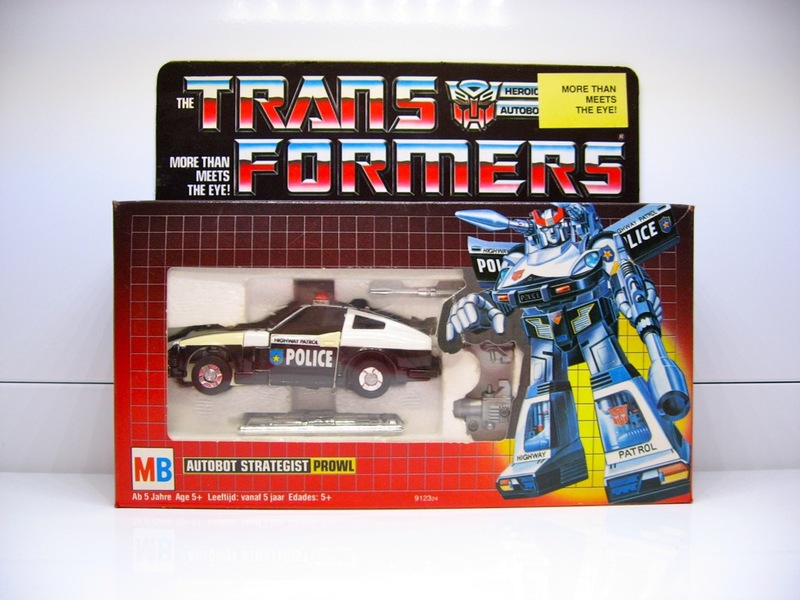 It looks like MB Prowl was based on a more recent production run by Takara than the other MB Autobot cars, which were mainly Diaclone molds. Pretty cool, huh? 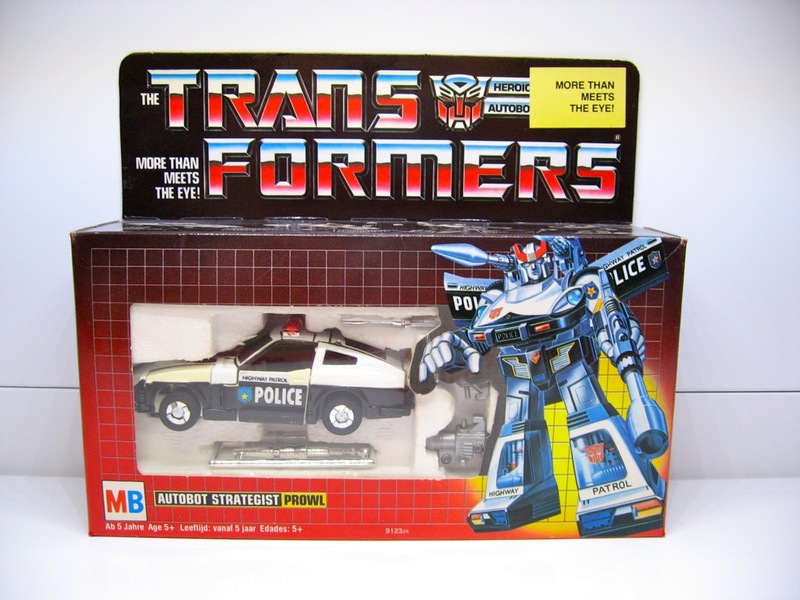 I’m still amazed at how many Transformers collectors are unaware of this fact and it’s always an eye opener. Now you know as well, so go on and educate the masses! 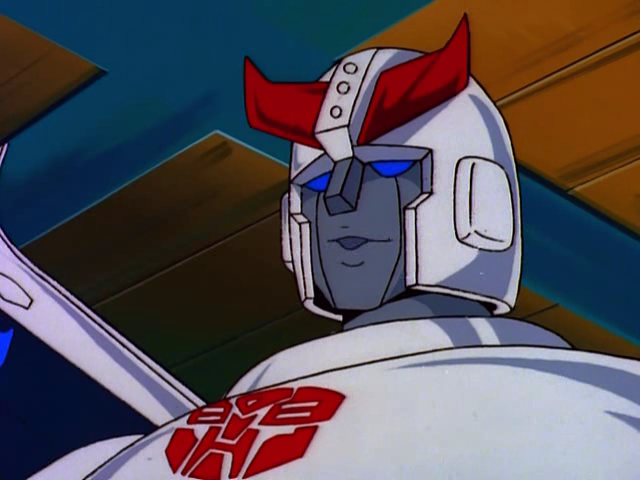 Of course, now you might be wondering who’s face the Decepticon logo was based on? Well, let me give you a hint. His name starts with “S” and ends with “oundwave”. 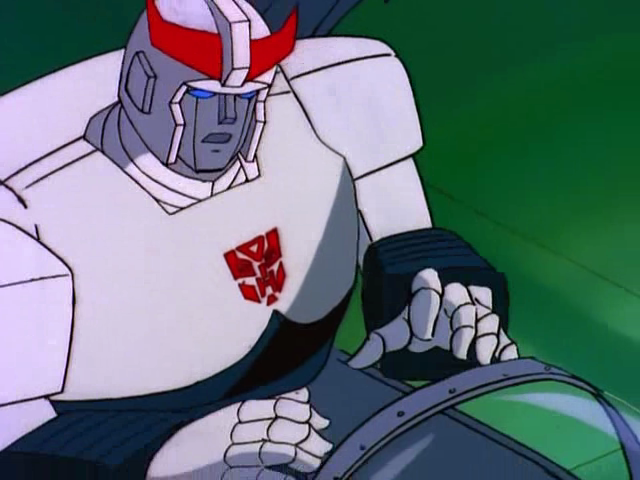 You might be thinking “Why would Prowl’s face be the basis of the Autobot logo?” Wouldn’t Optimus Prime’s face have been a more logical choice? Well, that’s quite the mystery still. 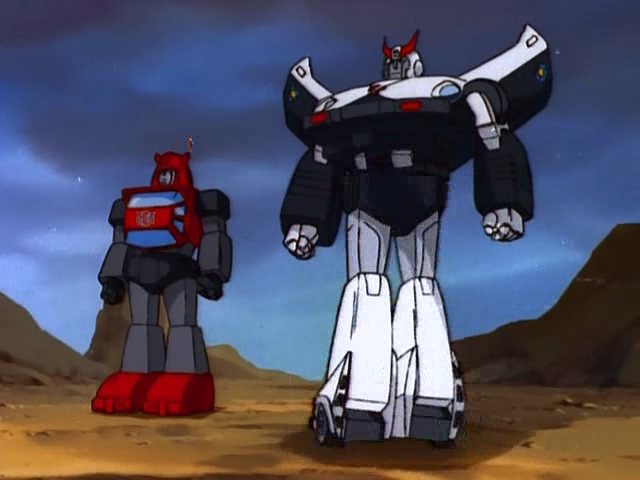 One of the theories doing the rounds is that both Prowl and Soundwave were originally considered as potential leaders of the Autobot and Decepticon factions. You see, the Autobot and Decepticon logos were designed at a very early stage of development, probably even before most of the Transformers were even properly named. My personal view is that the afforementioned theory might be true, but I would not be surprised at all if the original designer of the logos just picked two robots of both factions and created stylized logos of their faces without any real regard as to who would ultimately become the leader of either faction. My dad bought his Datsun in 1974. I was born in April of 1975 and it remained our family car until around 1978 I think when my parents bought a brand spanking new Ford Taunus. On a subconscious level I always recognized the tail lights from my old man’s Datsun in Prowl. It only hit me when I found this photo below of me and my old man from October 1975. I must’ve been around 6 months old there. 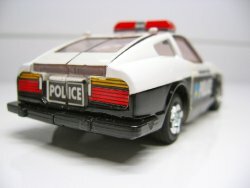 My mom’s photographical skills sucked, because her finger is blocking out the majority of the car’s rear on this photograph, but I could recognize enough of our old Datsun’s rear to make the connection. 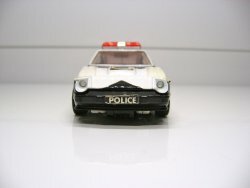 I must have been no more than 3 years old when this Datsun was sold, but its image was engraved in my memory. 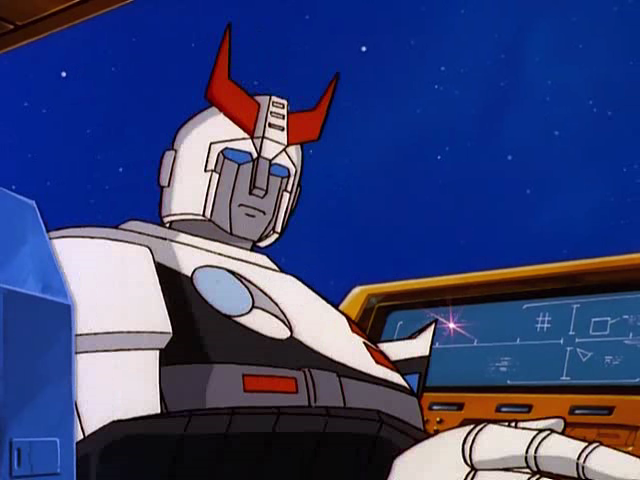 Prowl always made me remember my old man’s Datsun.